The TKE Educational Foundation is pleased to announce the addition of Fraters Mark Johnson and Bruce Kerzic to the TEF Board of Directors. Both embody an outstanding commitment to building ‘Better Men for a Better World’ through their desire to advance Foundation efforts and further strengthen the moral, social and community values of TKE. Frater Johnson is an initiate of the Nu-Theta chapter at the University of Utah, where he served as Crysophylos. 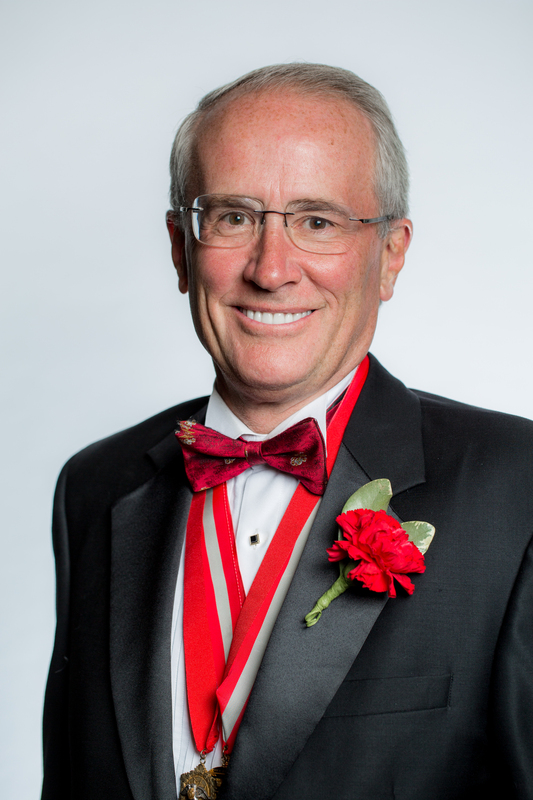 In 1991, he was recognized as Alumnus of the Year while serving as an advisor of the Gamma-Iota chapter at the University of Colorado and maintaining an active role on the TKE Investment Fund Advisory Committee. He served as Grand Crysophylos from 2003 to 2005, Grand Grammateus from 2005 to 2007, and Grand Prytanis from 2007 to 2009. Additionally, he was an active member of the Foundation Board of Directors from 1997 to 2009. Currently, Frater Mark serves as President and CEO of Johnson Storage and Moving Co. With over 40 years of experience in the moving business, he is admired as a leader and innovator in this industry, and he shares his passion and expertise by serving as Chairman of the Colorado Transfer and Warehouseman’s Association, Director of the Colorado Motor Carriers Association, and Director of the American Moving and Storage Association. Frater Kerzic is an initiate of the Alpha-Eta chapter at Rutgers University. He served as an advisor of the Alpha-Eta chapter and a Board of Advisors member for four years before acting as the Grand Province Advisor of the Garden State Province from 2003 to 2004. He is the current Owner of Thrift Investment Corporation, which finances new and used automobiles for the Mid-Atlantic region. Frater Bruce has a long-standing history of hiring TKE’s for internships and full-time employment. Since the founding of Thrift Investment Corporation, more than 20 fraternity members have gained employment and held numerous leadership roles within the organization. 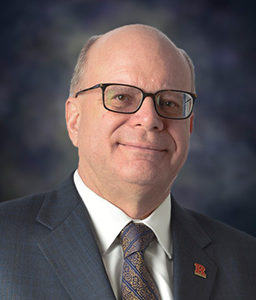 As a member of the Rutgers Foundation Overseers, Bruce is also an avid supporter of his alma mater and the Rutgers School of Arts and Sciences.